Pictured: The book of learning by E.R Murray. On January 13th Dublin City Council’s Library Service launched details of the Citywide Reading Campaign for Children 2016. This year’s chosen book, The Book of Learning by E.R. Murray, will appeal to both girls and boys of nine years and older. It tells the story of Ebony Smart, whose world is turned upside down when her grandfather (and sole guardian) is murdered on her 12th birthday. When Ebony is sent from her home in West Cork to live with her weird Aunt Ruby in Dublin she finds herself in a mysterious house brimming with secrets. Together with her pet rat, Winston, and her new-found friend, Zach, she encounters locked doors, hidden treasures, wildcats, enchanted books, underground lairs, and shark submarines! The book reflects the author’s love for Dublin and the story features many well-known Dublin landmarks such as the National Library, Glasnevin Cemetery, The Botanic Gardens, The Natural History Museum and St. Stephen’s Green. The Citywide Reading Campaign for Children encourages children to read for pleasure. It is run by Dublin UNESCO City of Literature and Dublin City Council Public Libraries, in partnership with Mercier Press. The 2016 campaign runs from January to March. The project is funded by Dublin City Council’s Library Service and the Department of Arts, Heritage and the Gaeltacht. Illustration workshop inspired by The Book of Learning which will bring to life places in Dublin featured in The Book of Learning and will explain about the relationship between text and image in illustration. Booking is essential at 01 2225564. E.R. Murray will read from The Book of Learning and discuss where her ideas and characters come from. She will also take questions on what it’s like to be a writer. 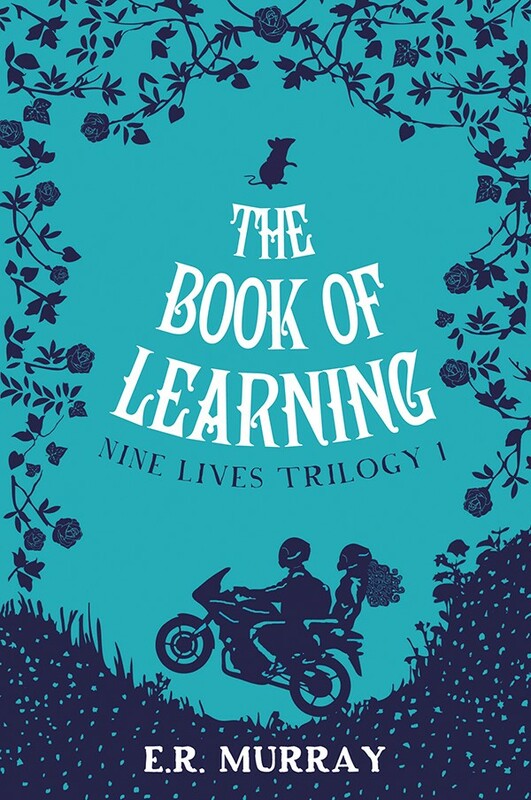 Copies of The Book of Learning are available to borrow in all Dublin City Libraries. Ringsend Library has a good supply in stock.